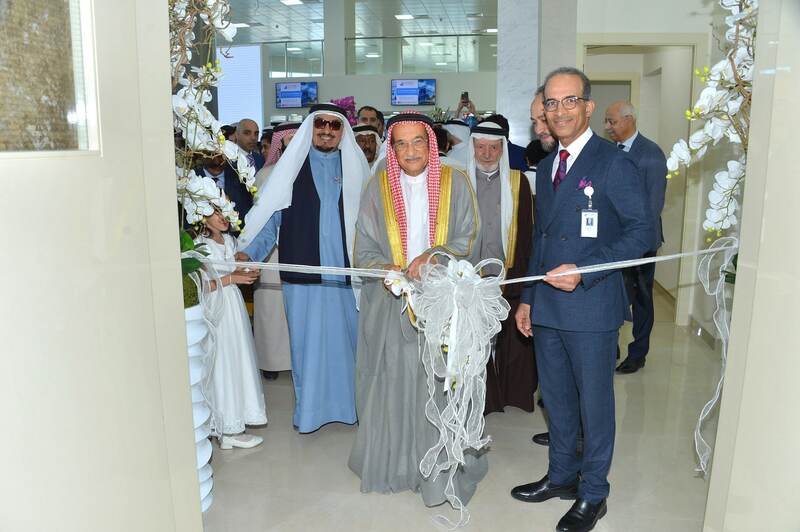 Under the patronage of the Supreme Council of Health President HE Lieutenant General Dr. Shaikh Mohammed bin Abdullah Al Khalifa, Al Salam Specialist Hospital, a leading private hospital in the Kingdom of Bahrain, was officially opened on March 20, offering patients top quality healthcare services in multiple specialties. 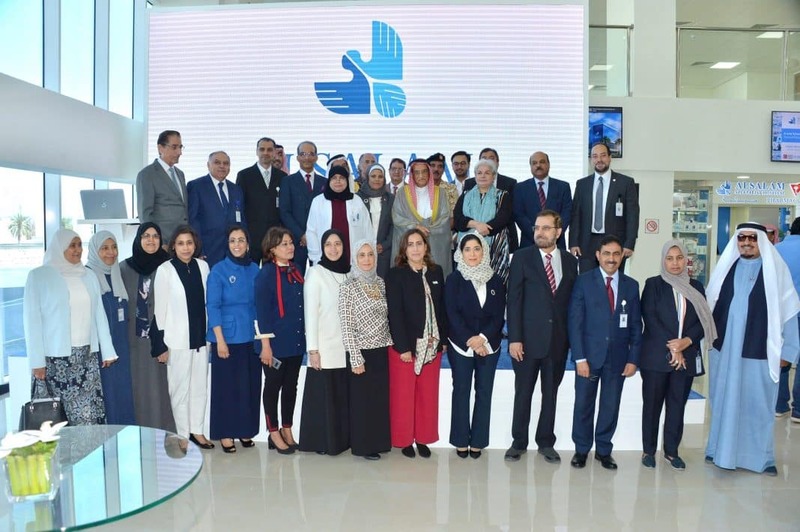 The opening ceremony was held in the presence of Al Salam Specialist Hospital Chairman of Board of Directors Dr. Jamal Saleh, Vice Chairman Dr. Abdulmajed Al Awadhi, Board member Dr. Freeda Bu Bshait, CEO Dr. Ramez Elawady, Shareholders, and board and staff members, in addition to chief guests and dignitaries. Al Salam Specialist Hospital is the largest private medical hospital in Bahrain with multi-use facilities, as well as many services and experienced doctors specialized in all fields to provide the topnotch services to all types of patients. The hospital is designed and equipped in accordance with the local and international health regulations. It is strategically located in Buhair area in Riffa on Istiqlal Highway, providing excellent care in accordance with the highest quality standards for individuals in Bahrain and abroad. Al Salam offers various services, including inpatient, outpatient, diagnostic, surgical intervention, clinical laboratory, operating theaters, physiotherapy, radiology as well as other medical services. These services are provided by a professional and specialised medical staff supported by a team of the most efficient Administrators. 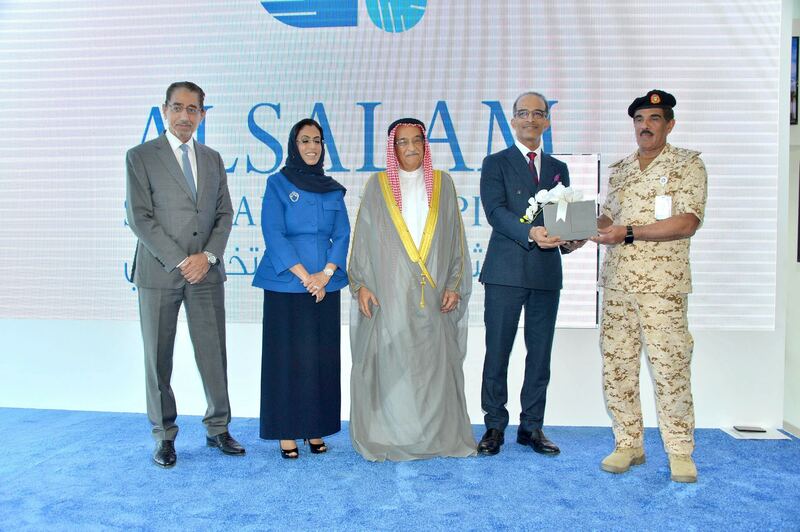 Al Salam Specialist Hospital seeks becoming the first choice for patients and physicians in the Gulf region, through the outstanding healthcare and exceptional services it offers. Its mission is to provide high-quality medical care and clinical experience to patients, and to lead healthcare providers by offering top quality services at affordable prices, utilising the most advanced equipment and latest technologies. For more information, please call Al Salam Specialist Hospital on 13101010 or visit www.alsalam.care.